KFC is my favorite fried chicken in the whole world. 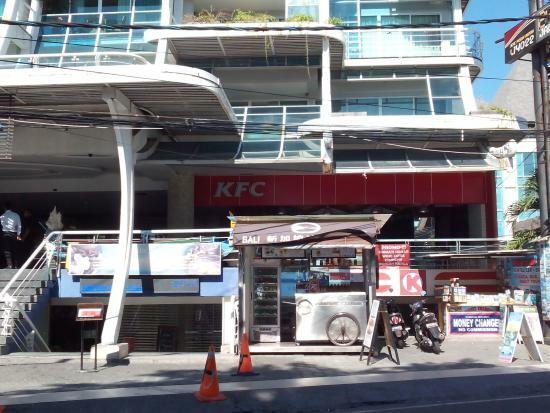 Located near pantai kuta and easily accesible. Going there from time to time. Have never waited for such a long time for kfc ever the one at Centro is su much better quicker to walk there and back than wait in the queue at this kfc poorly run no organisation. The service was good and the meal was prepared quickly. This is a good place to stop if you want a quick meal while shopping. We had lunch here. It is ironic to eat fast food in another country but when we just landed, we were hungry and went to the first familiar restaurant we see. It's KFC, the chicken will always taste as good. 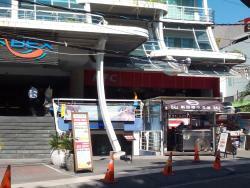 We enjoy having a regular Sunday afternoon ice cream here overlooking Kuta beach and the busy Jalan Pantai. 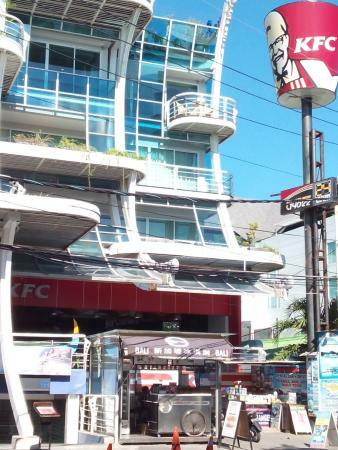 Get quick answers from KFC Pantai Kuta staff and past visitors.